Neroca FC qualified for the I-League 2017-18 after defeating LoneStar Kashmir FC 4-1 on Monday, 22nd May 2017. The win saw Neroca FC having 23 points from 9 games, 7 points clear from second placed Southern Samity. 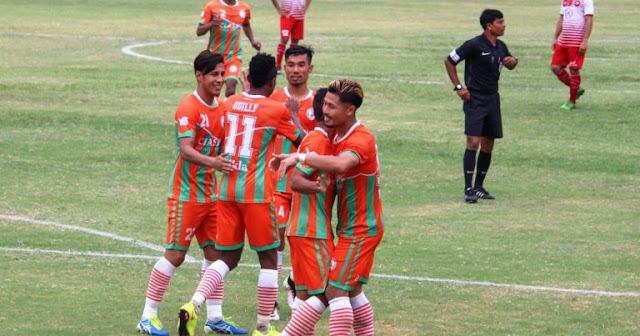 Neroca FC became the first team to qualify for the I-League from the state of Manipur.